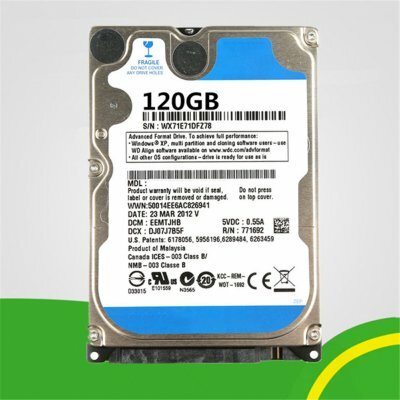 Successfully Added PC Hard Drive HDD 120GB to your Shopping Cart. Sophisticated performance-enhancing features deliver the speed you need for demanding. High performance, high capacity, high reliability, and cutting-edge technology. Feature rich for the ultimate in power computing for notebooks. 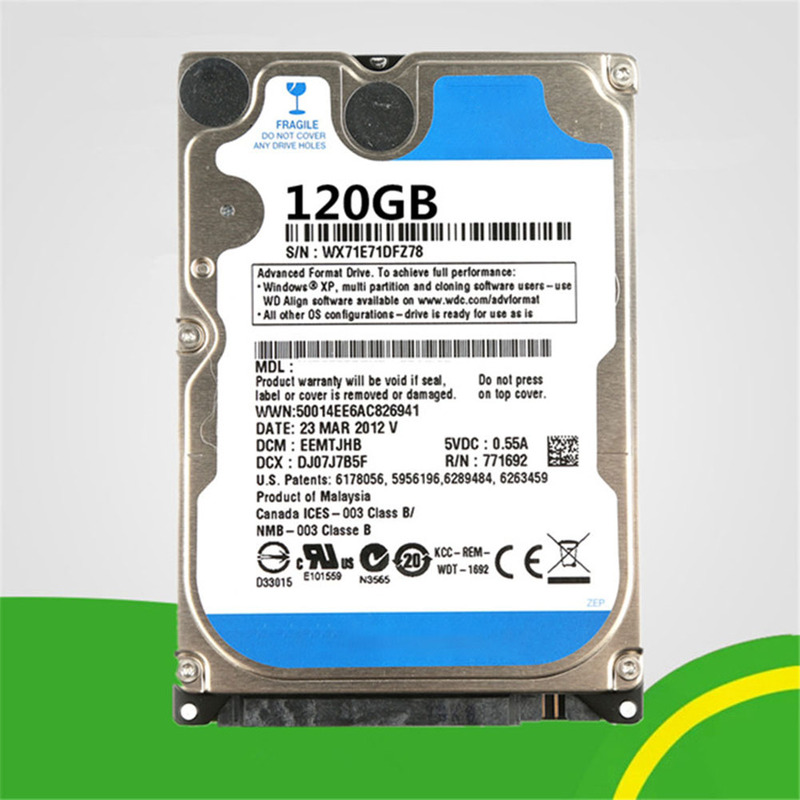 High performance processor and massive dynamic cache for fast read and write speeds.